“Aliados”, as Porto inhabitants call in short and proudly to this large avenue, is Porto’s reception room. Some say this is our little Champs Elysées, but this designation is unfair for both sides. 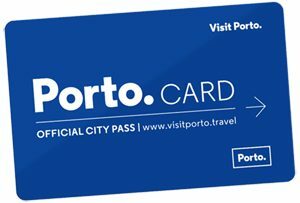 This avenue is a lively one and surrounded by beautiful buildings, with a very specific character that has much to do with the strength that people from Porto have shown throughout History. 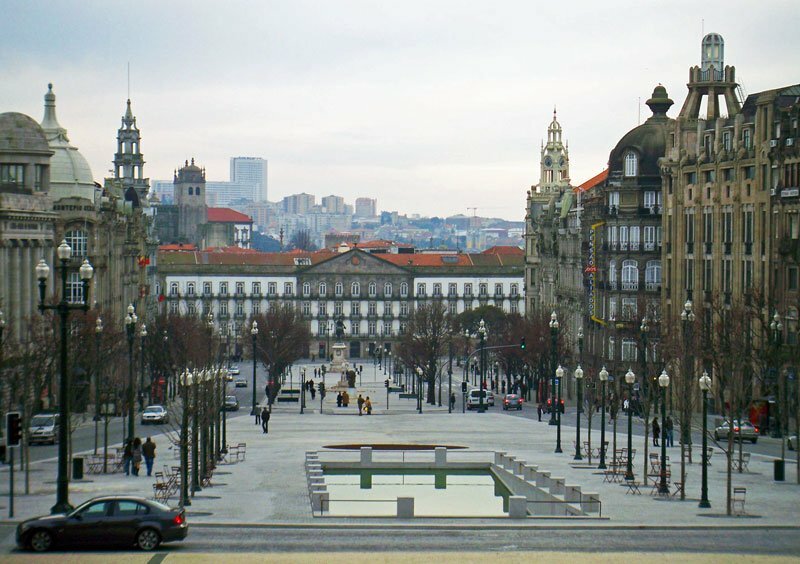 At the end of the 19th century, Porto witnessed a great growth as a finance centre, therefore many banks and insurance companies wanted to be present in the city. This transformation also led to the opening, around the area, of many luxury article shops, refined coffee shops and hotels. This development continued with the opening of the new train station – S. Bento – in 1909. However, the renovation works of the avenue did not start until the implantation of Republic, on the 5th October 1910. The project to enlarge the area of the avenue and of other main arteries of the city centre was initially designed by the British architect Barry Parker, in 1915, however it ended up being largely influenced by a group of architects recently arrived from Paris. Therefore, the neoclassical inspiration of Parker’s project was replaced by a “Beaux Arts” model of Parisian inspiration that the buildings of today’s Aliados avenue show. The City Hall was designed by Correia da Silva. Aliados by night. Beautiful at any time. Aliados Avenue is a good place for a monumental and relaxing promenade. On sunny warm days I cannot help to sit outside of one of the cafes every time I am around. There is also Guarany, the most famous piano-bar in Porto. Do not miss a photo next to the statue of D. Pedro IV in a horse. D. Pedro IV won the battles for liberalism and this statue is a symbol of his courage and also his gratitude and affection for the people of Porto.